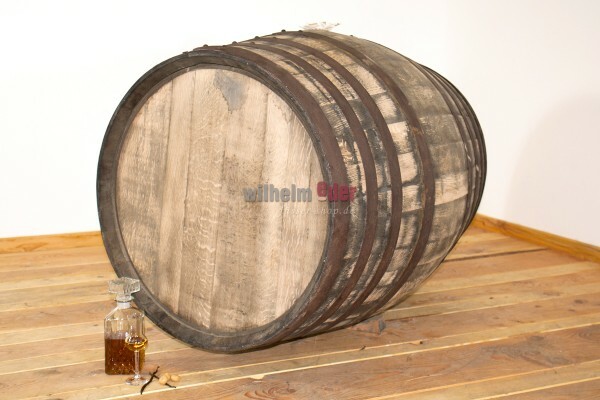 Product information "Armagnac barrel 400 l"
Freshly emptied Armagnac barrels 400 l.
Armagnac is one of the oldest and best known French brandy. Brandie’s first documentary evidence was in 1461. The document is kept in the “Musée de L’Armagnac” in Condom. Armagnac is called to be the “little brother” of Cognac which is right if you only see the quantity which is produced. If you consider the quality and the birthdate of this spirit it’s not legitimate to say “little brother”. 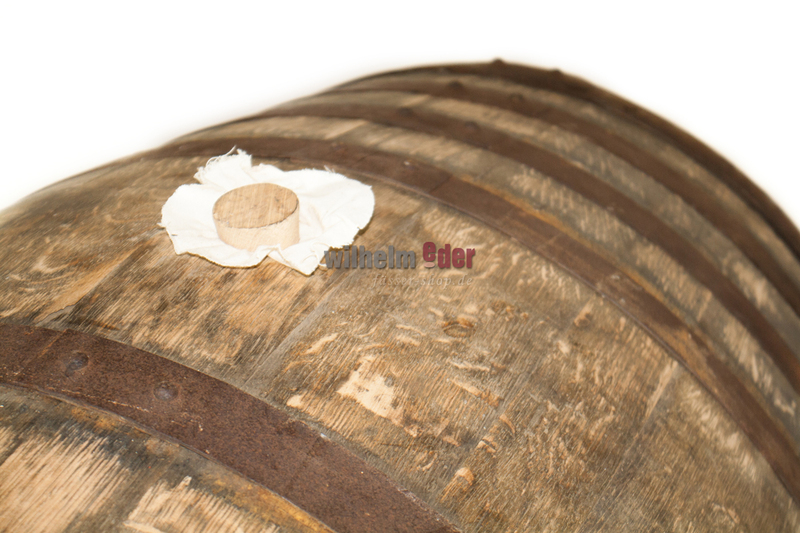 The name Armagnac is protected which means only brandy from the French region Gascogne with more than 40 % Vol. and manufactured after a defined procedure is allowed to be called Armagnac. Only white wine which tastes slightly sour is used for the creation of this spirit. It needs to be stored at least two years and at the most 50 years. 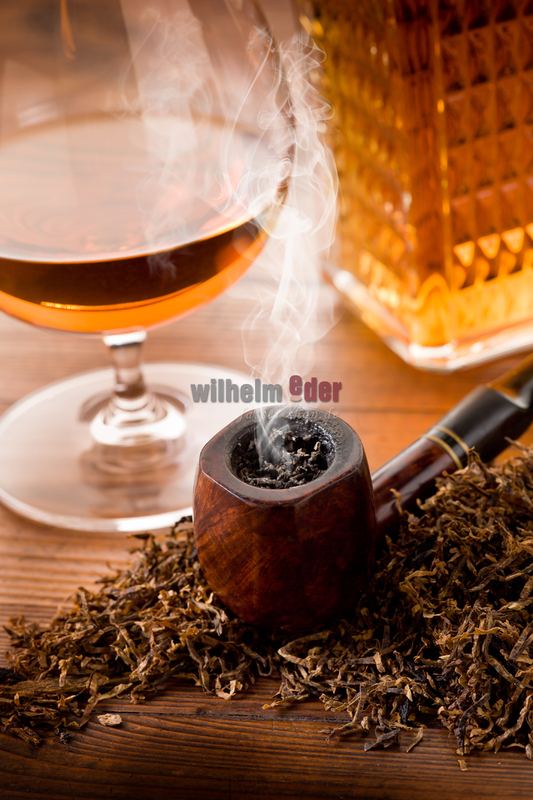 The brandy offers lively aromas for nose and palate. The younger spirit tastes like caramel and vanilla and offers a strong, spicy note. 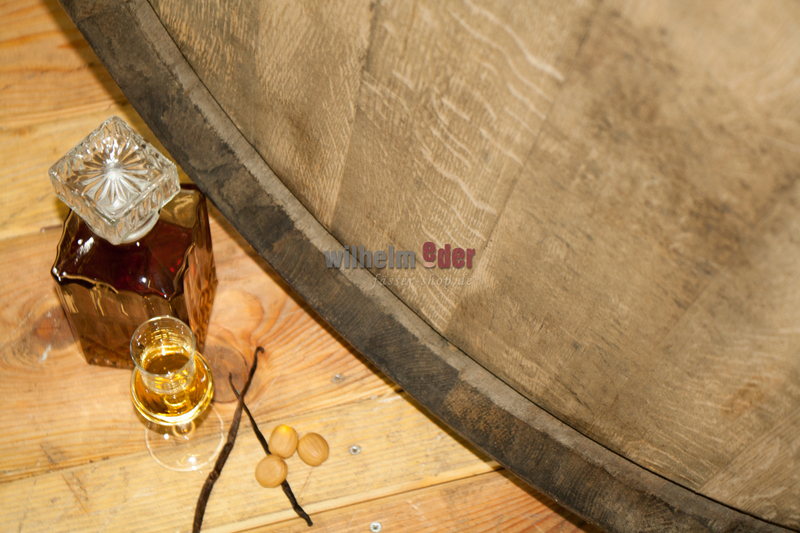 Old Armagnac has Aromas like tobacco, orange and nutmeg.